Tyrha M. Lindsey-Warren, Ph.D., is a marketing scholar, business executive, artist and entrepreneur. As a consumer behavior scholar, Dr. Lindsey-Warren’s research is rooted in narrative transportation theory (i.e., storytelling) that exudes the emotion of empowerment and its impact on consumer attitudes, behaviors, purchase intention and message recall. She also studies health edutainment, multicultural media and advertising, as well as movies and entertainment. Dr. Lindsey-Warren is an expert in effective communications strategies for leaders, multicultural communications and marketing. 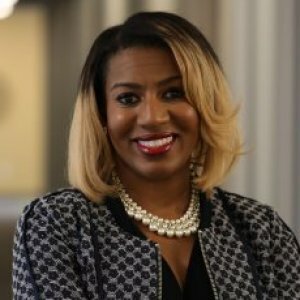 She speaks nationally on these topics for Americans for the Arts, The Junior League, Public Relations Society of America, Black Data Processing Associates, and in her undergraduate/MBA classes at Rutgers Business School, Baruch College and Baylor University. She received her B.S. in radio/TV/film from Northwestern University in Evanston, Illinois and her M.B.A. with a concentration in marketing from the Peter F. Drucker School of Management at Claremont Graduate University. She received her Ph.D., with a concentration in marketing and minor in international business, from Rutgers University. As managing director of L.A.I. Communications (Lindsey & Associates International Communications), she has over 15 years of experience working in marketing and public relations, the arts, entertainment and non-profit arenas. L.A.I. clients include Bishop T.D. Jakes’ International Faith and Family Film festival at MegaFest, CURLS, Fairweather Faces, National Leadership Commission on AIDS, The Domestic Violence Hotline, UMADAOP, and Nepperhan Community Center. Dr. Lindsey-Warren started her career working in Hollywood for the likes of Quincy Jones*David Salzman Entertainment, NBC, Creative Artists Agency (CAA), and Edmonds Entertainment, both in the development of television and film ideas and properties. Most recently, she served as Director of Public Relations for UniWorld Group, the longest-standing multicultural advertising and communications agency in the United States. Dr. Lindsey–Warren volunteers as a board member for Iris House in Harlem, New York, which is an agency dedicated to helping women of color with AIDS; and Jazz Forum Arts, which presents nationally renowned jazz artists in the Greater New York City area. Dr. Lindsey-Warren is an accomplished jazz singer who has performed around the world. She is married to Sidney Warren. VIDEO: Black Panther has already taken in more than $350 million at the box office. Dr. Tyrha Lindsey-Warren studies consumer behavior, multicultural media, entertainment and more. She joined hosts of The Buzz to discuss why the movie Black Panther is so importance in today's society. AUDIO: Tyrha Lindsey-Warren, Ph.D., clinical assistant professor of marketing in Baylor’s Hankamer School of Business, and J.P. James, Ph.D., of Salem State University, discuss their research finding marketers undervaluing the multicultural consumer. Tyrha Lindsey-Warren, Ph.D., clinical assistant professor of marketing in Baylor’s Hankamer School of Business, discusses the economy of movies featuring actors of color. 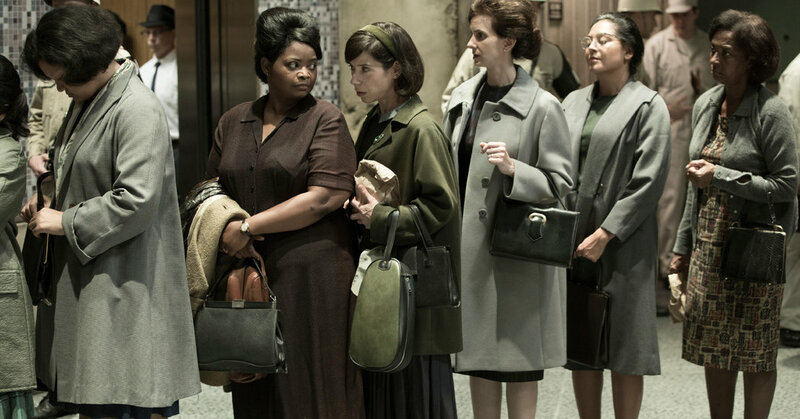 Such movies have appeal to consumers of color and historically see a significant surge in ticket sales in weeks five through eight – if producers are willing to keep them in theaters that long and allow for word-of-mouth advertising to build, she said. “In my opinion, and according to our studies, Hollywood is leaving a great deal of money on the table,” Lindsey-Warren said. 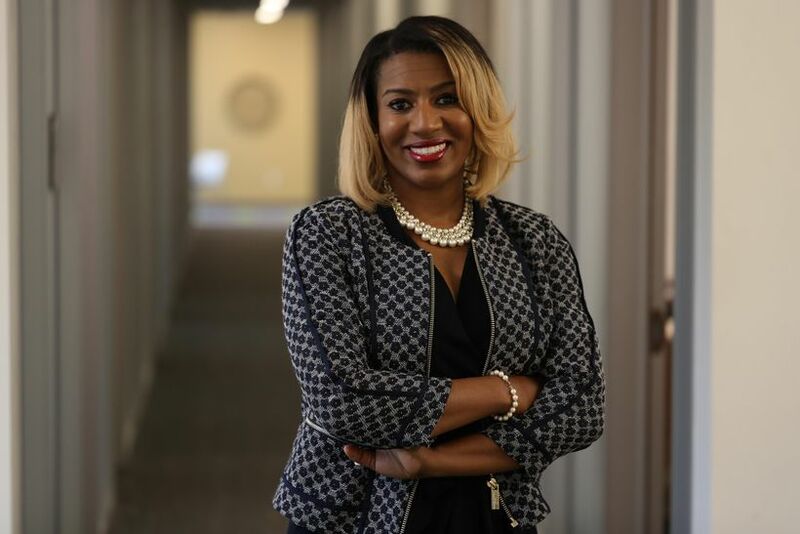 Tyrha Lindsey-Warren, Ph.D., clinical assistant professor of marketing in Baylor’s Hankamer School of Business, is featured in this story about the marketing of films built around actors of color. Movies that are built around actors of color and have appeal to consumers of color historically see a significant surge in box office ticket sales in weeks five through eight – if producers are willing to keep them in theaters that long and allow for word-of-mouth advertising to build, she said.